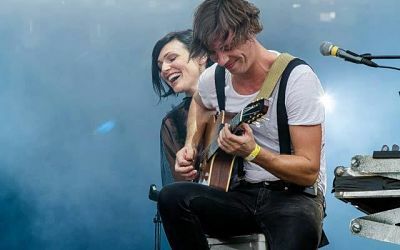 Caravan Palace is available to book for your special event – we work in direct association with Caravan Palace’s representative as a booking agent for them. 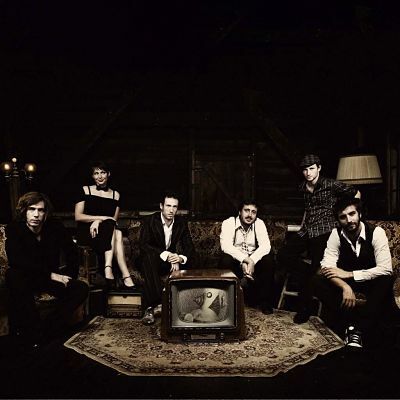 Caravan Palace are an electro-swing six-piece band from France. The band is made up of Charles Delaporte, Arnaud Vial, Hugues Payen, Colotis Zoé, Toustou and Chapi the band produces lively swing music with vivid jazz inclinations. The collaboration between Caravan Palace’s members started in the year 2005 and just an year later, they went performing all over France. 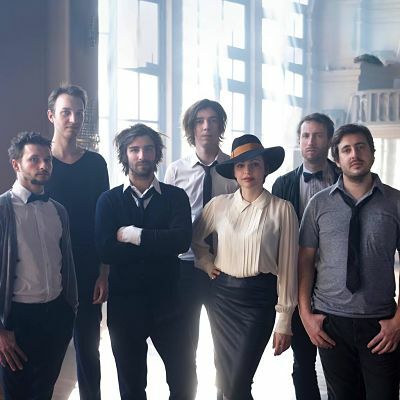 While touring and playing the festivals, Caravan Palace recorded and released their first studio album that featured their most popular single, “Jolie Coquine”. By that time, the young band was already well known in their home country and with the help of their self-titled debut, they won themselves fans from many other European countries. In 2011, Caravan Palace released an EP, closely followed by their second studio album, “Panic”. Their third album is expected to arrive in 2015. As a booking agent for Caravan Palace we can organise for them to perform at your event. To hire Caravan Palace call Contraband Events as we can make it happen. We are booking agents for a huge selection of famous musicians to hire, and we can recommend the best artists for your entertainment. 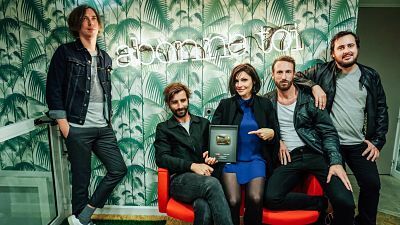 Caravan Palace can be booked to play at your private or corporate event through Contraband International. Make us your preferred booking agent.